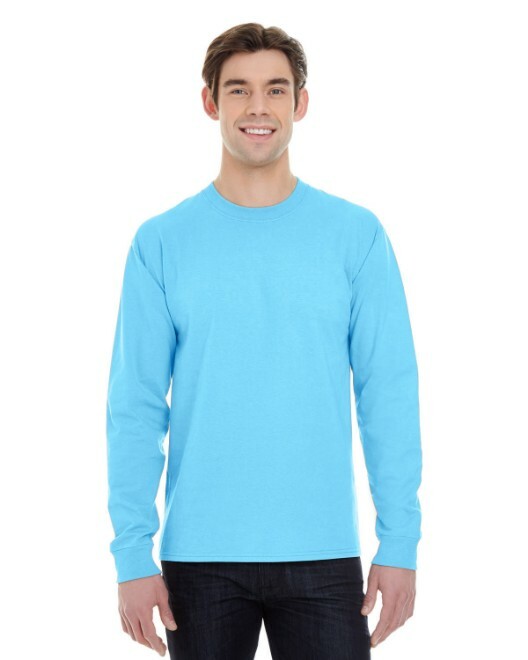 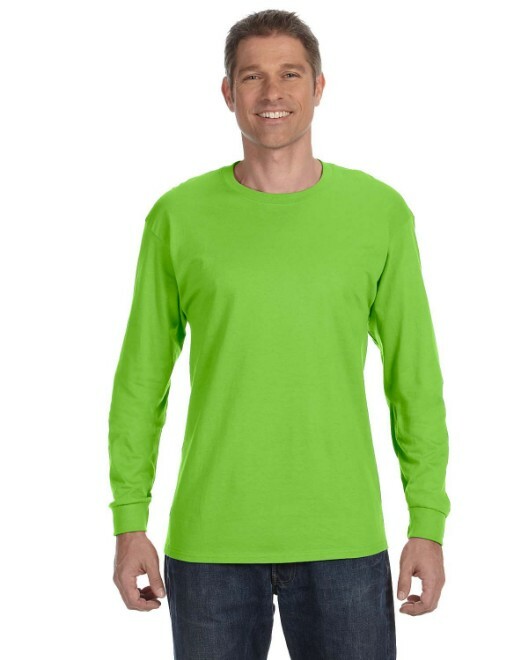 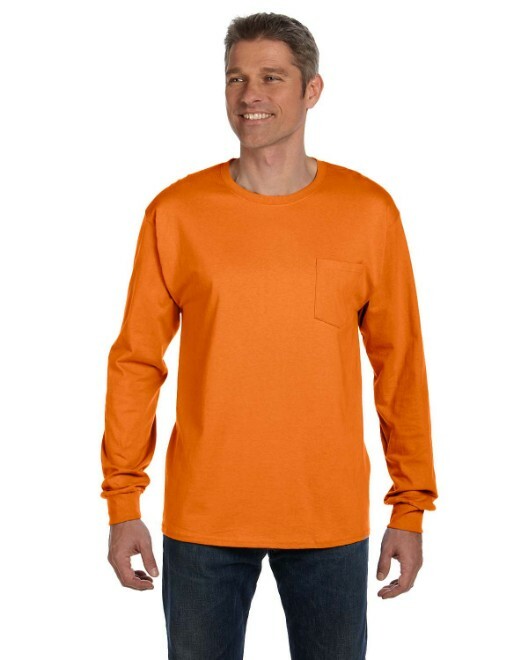 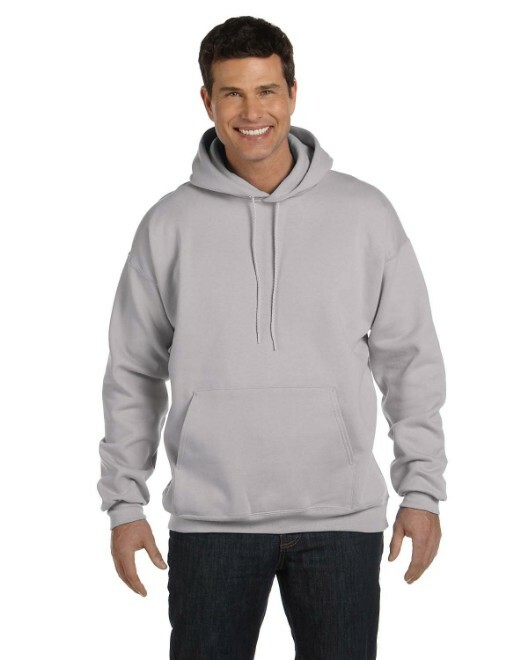 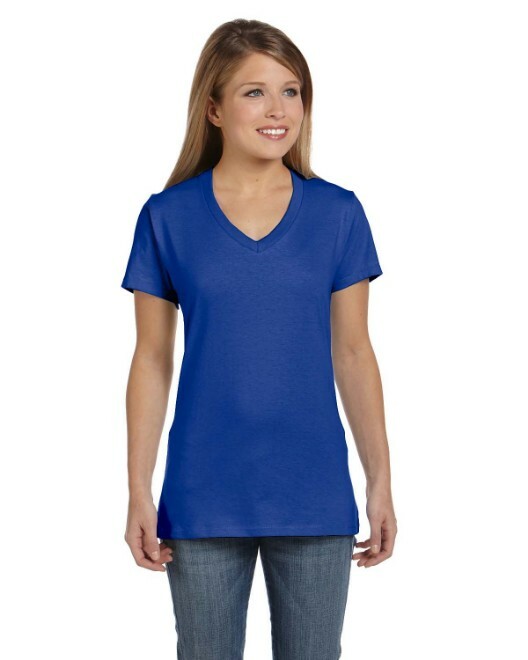 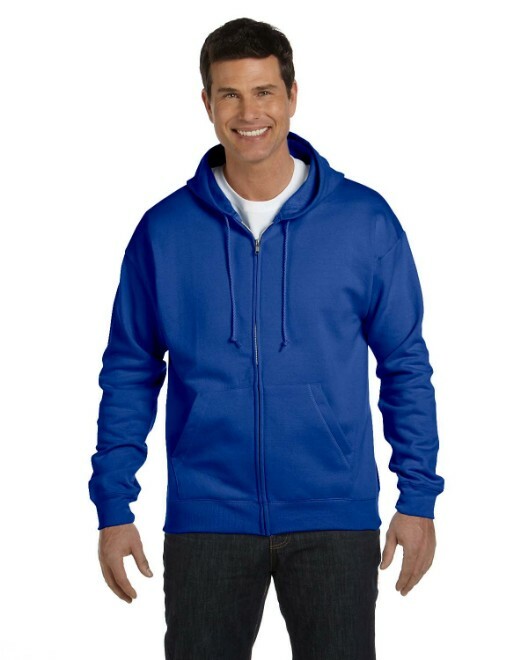 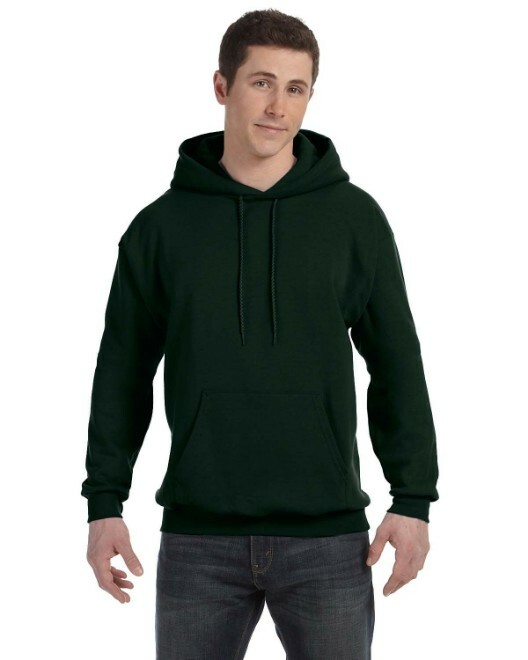 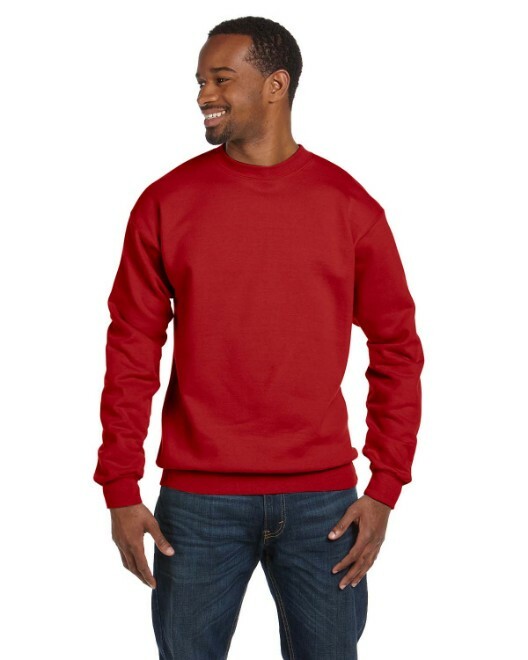 Hanes offers ultimate cotton, ecosmart and more in their fleece selections. 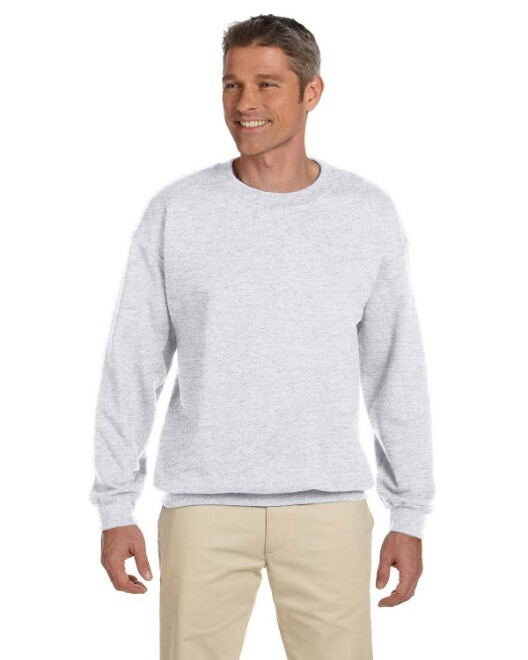 Their nano collection is real fashion for real people. 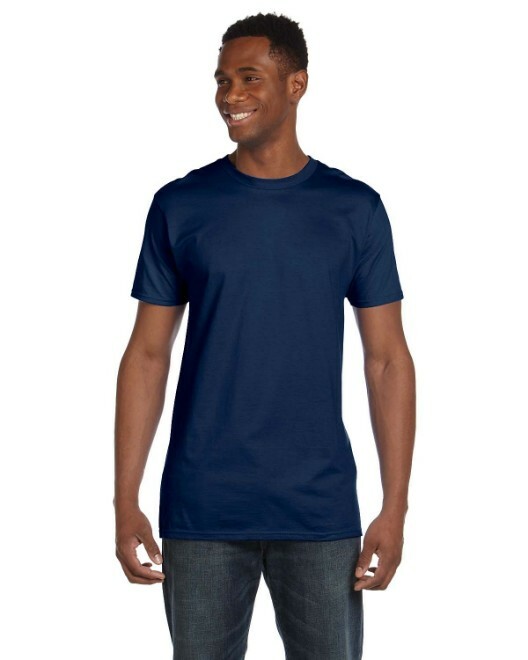 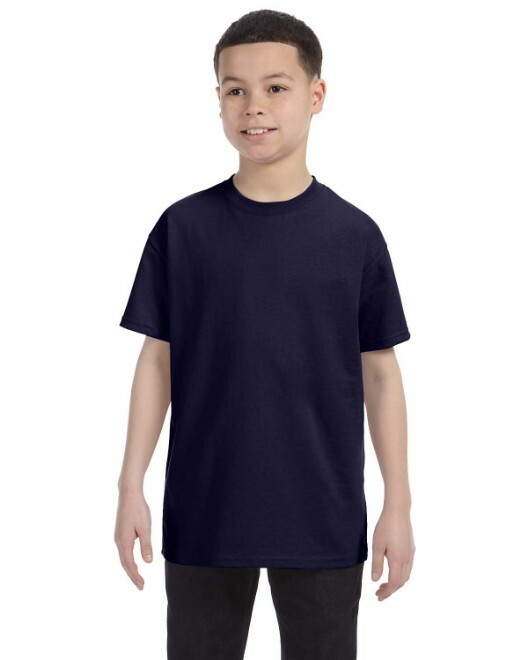 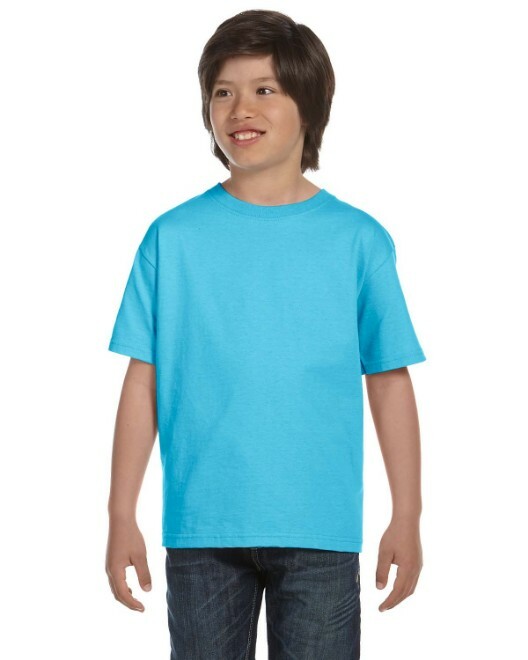 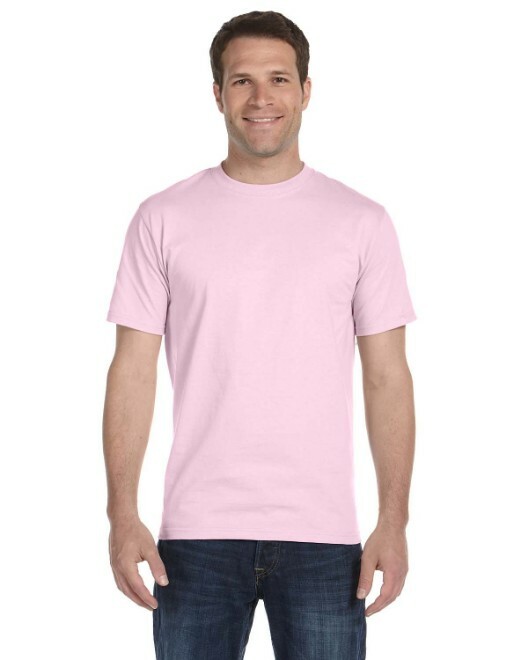 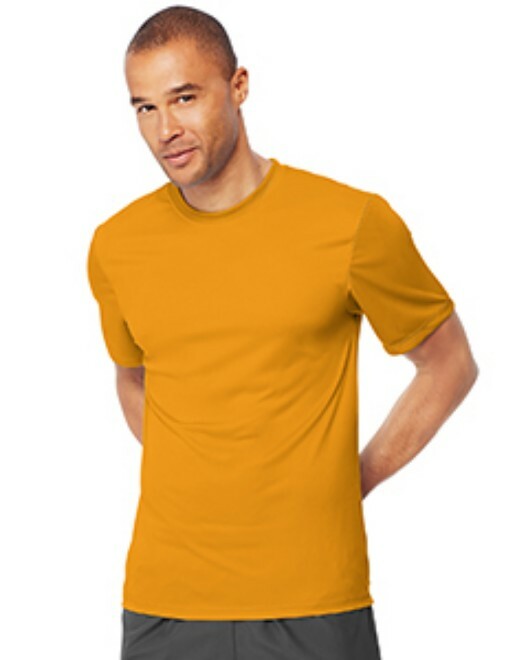 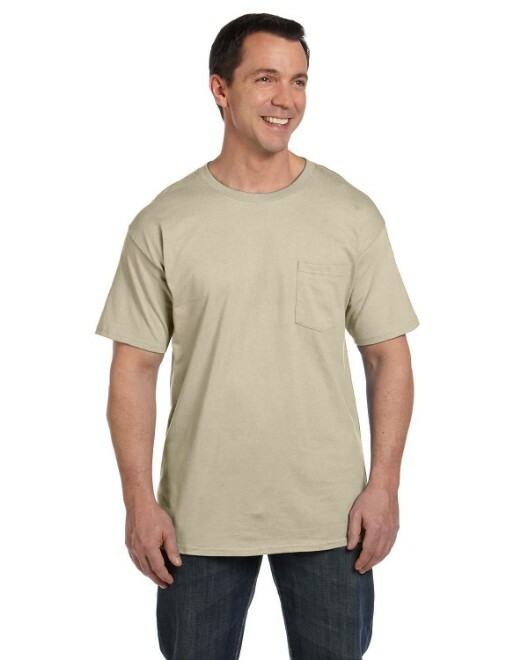 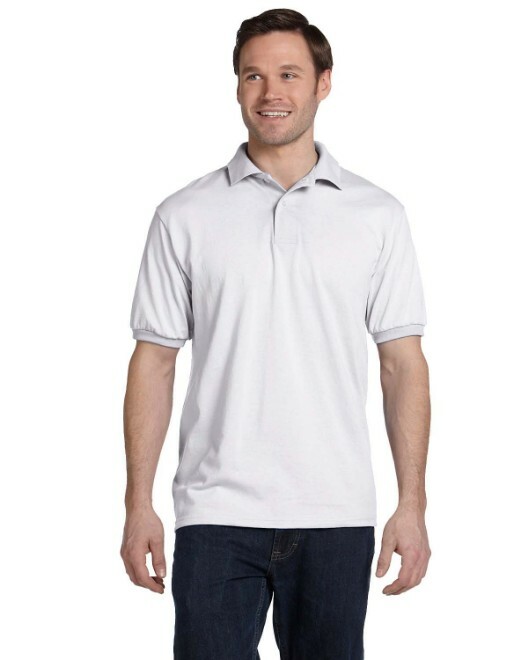 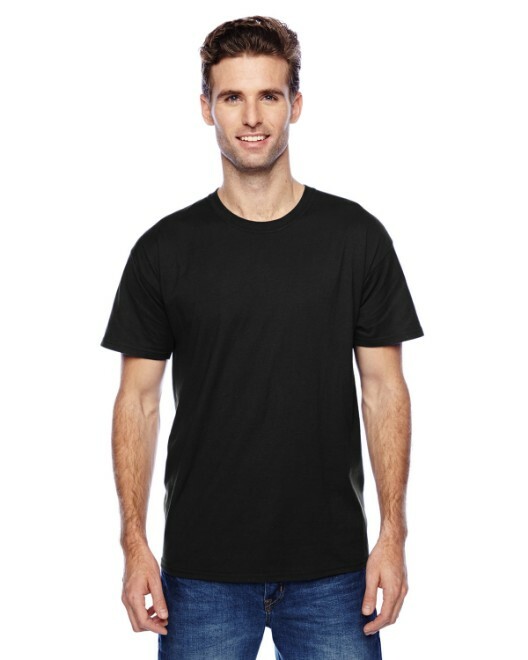 Sport shirts offers cool dri, comfortsoft and more. 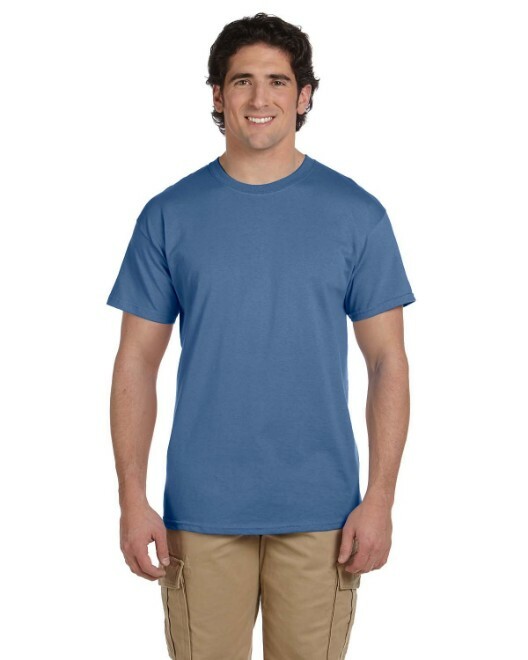 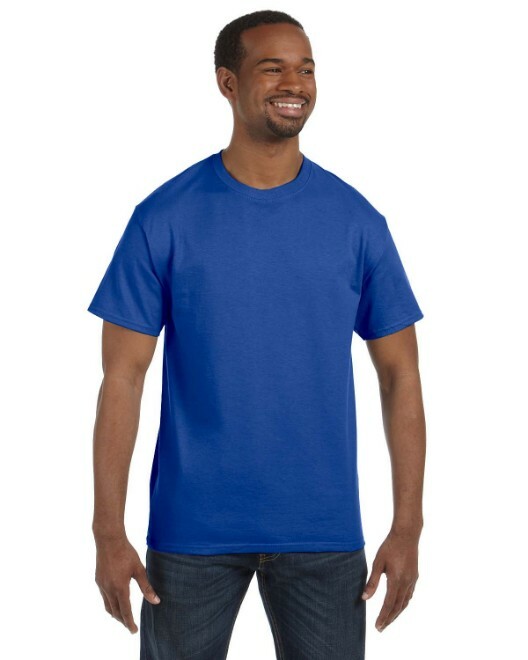 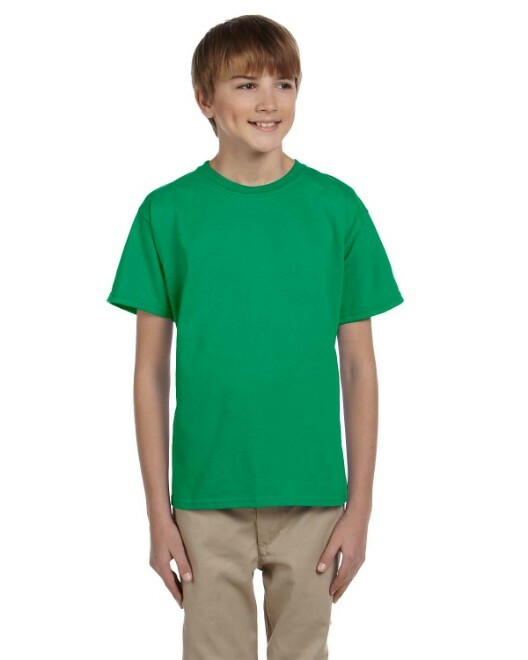 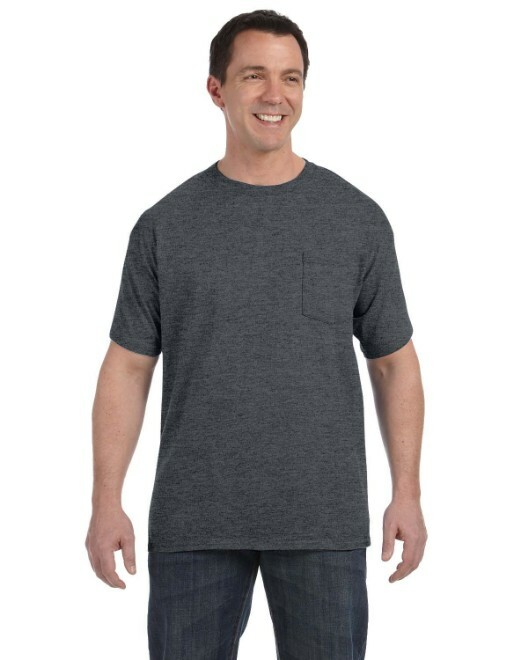 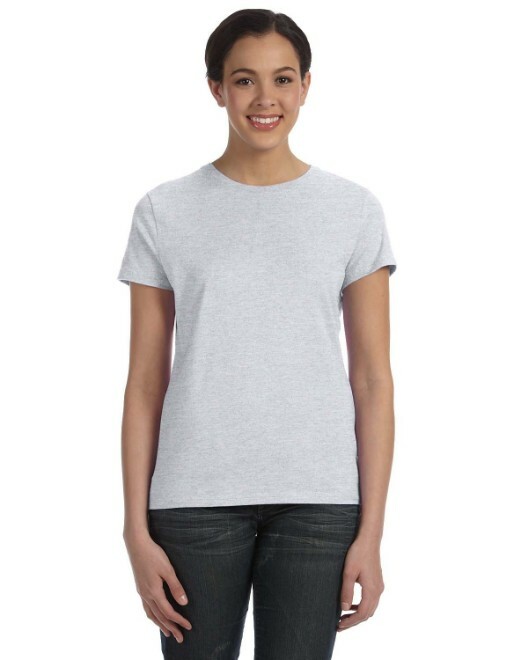 T-shirts come as beefy-t, tagless and more.